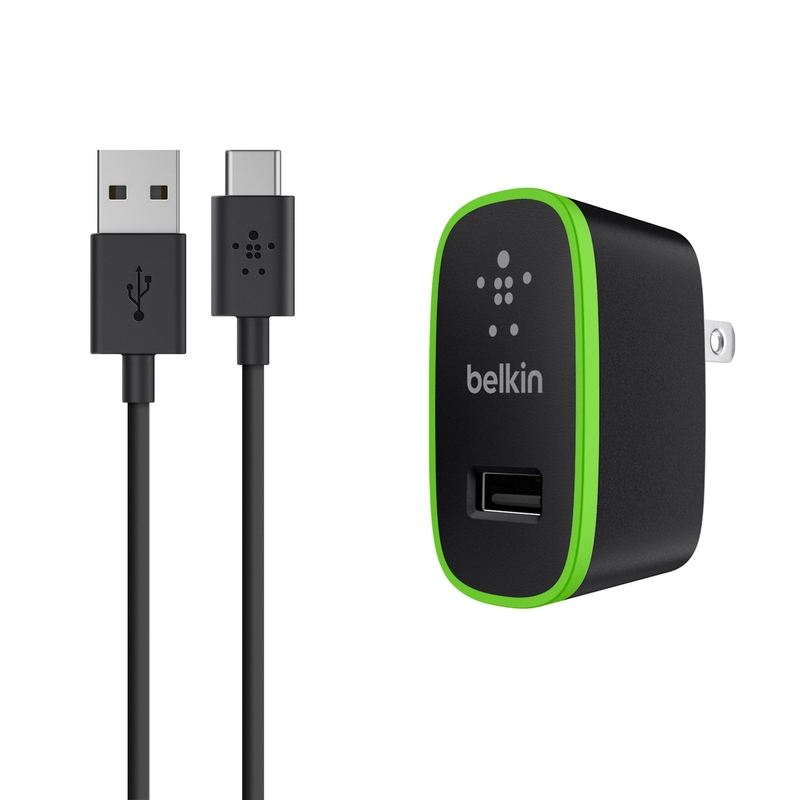 Playa Vista and Las Vegas, Nev. – January 5, 2016 - Belkin® today announced the expansion of its USB-C product offerings. Designed to support existing and future USB-C laptops, smartphones and tablets, the new line of Belkin USB-C solutions allows users to charge, transfer, and sync at the fastest speed possible today. Available in the spring, the new USB-C solutions include a 4 Port Mini Hub, USB-C to HDMI Adapter, USB-C to USB-A Home Charger, USB-C to USB-A Car Charger, and MIXIT↑™ USB-C Cables. The new Belkin USB-C accessories will be on display at the Belkin Booth (South Hall Booth #30445) at the CES Show January 6-10. 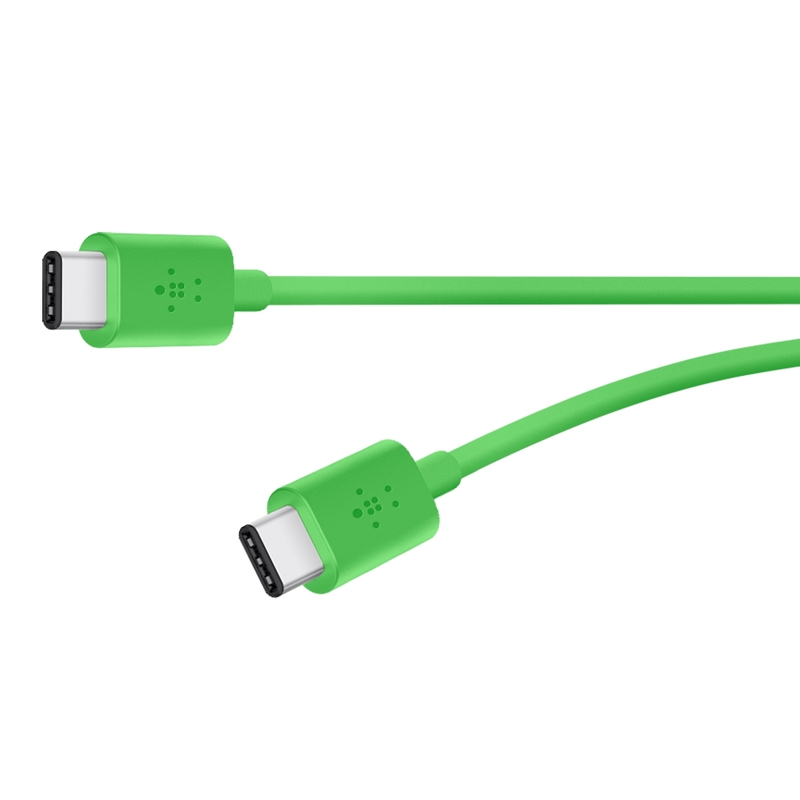 "Belkin is dedicated to creating quality products that support the current standard and make the transition to USB-C a flawless one," Melody Tecson, director of product management at Belkin. "As industry leaders, we understand the importance providing products that flawlessly integrate into people’s lives, while also educating consumers about what this new standard means. We have a devoted USB-C resource center where users learn more about the benefits of USB-C, and find the right cable for their devices." Durable and flexible, MIXIT↑ USB-C to USB-C cables securely plug into any USB-C enable device for a quick charge and sync of files. 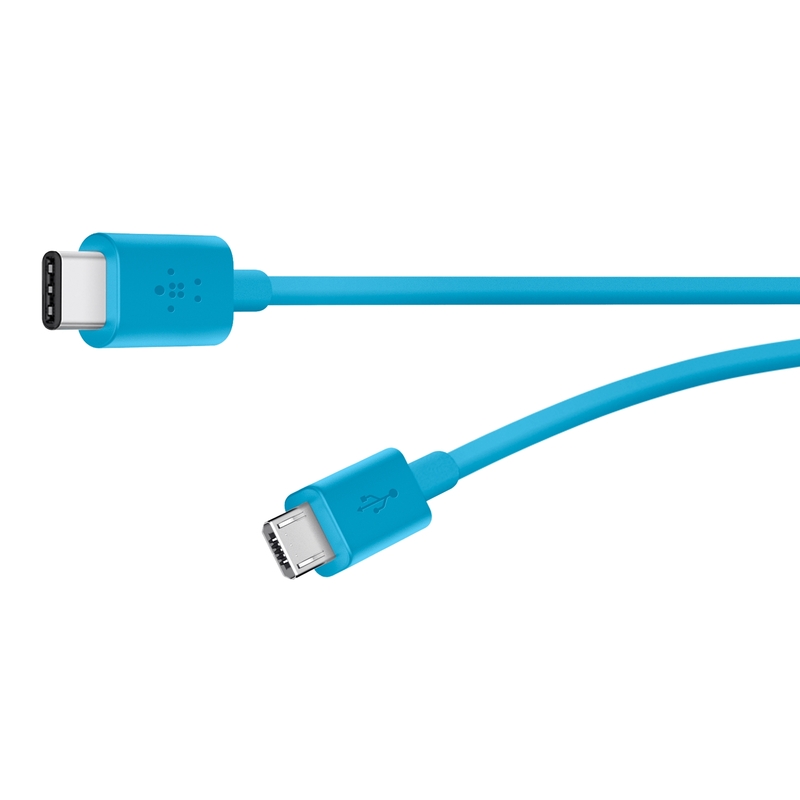 Also included in the MIXIT↑ family are Belkin's USB-C to USB-A cables for charging existing devices.